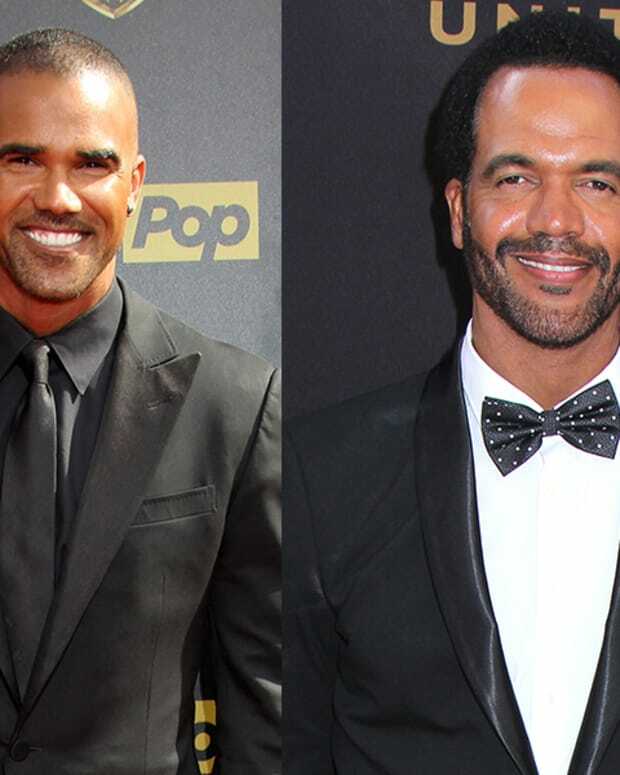 CBS is giving the late Kristoff St. John a huge send off in style. The Young and the Restless will have a heart-wrenching farewell to their friend in a four-episode arc. 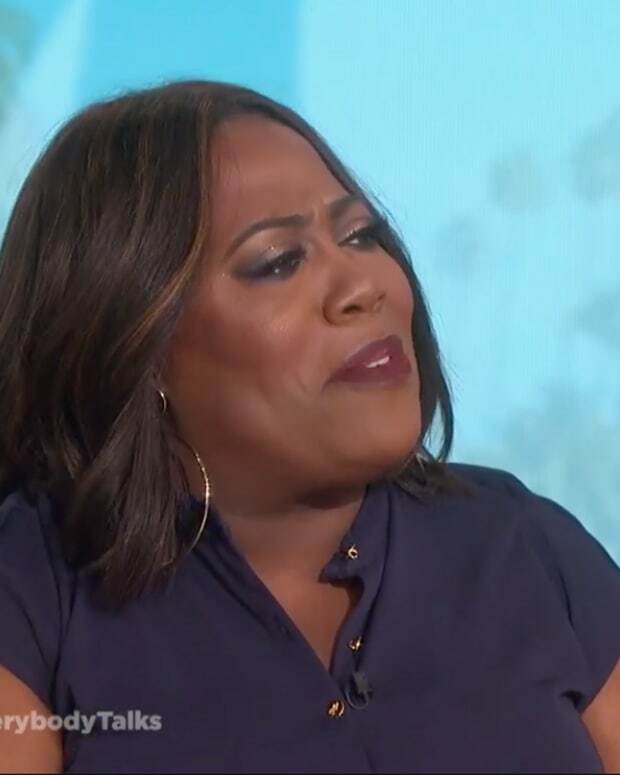 Genoa City residents receive news that St. John&apos;s Neil Winters passes away suddenly, resulting in his family and friends returning home to pay their respects. They will also remember their fond memories of Neil from Tuesday, April 23 until Friday, April 26. As we previously reported, St. John&apos;s former onscreen brother Shemar Moore (Malcolm) will return back to town for Neil&apos;s funeral along with Christel Khalil (Lily) and Eileen Davidson (Ashley). St. John&apos;s longtime friend and former co-star from Alex Haley&apos;s Roots: The Next Generations, Stan Shaw, will also take part in the special episode and will appear as a reverend officiating Neil&apos;s funeral. Later on that day, The Talk will remember their CBS Daytime family member featuring Moore, Victoria Rowell (ex-Drucilla), Kahlil and Bryton James (Devon). They will show clips of St. John from his earlier time on Y&R.